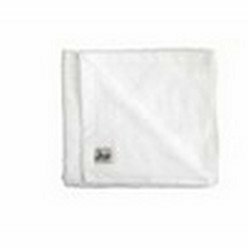 Giftwrap offers a remarkable collection of towels for those who want towels. 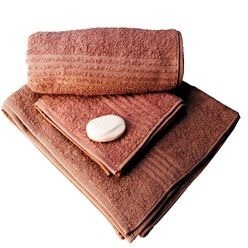 Offering bath mats, bath towels, beach towels, face cloths, gym towels, hand towels and golf towels, you can easily choose your choice of towel from the list at Giftwrap and get started on using them. 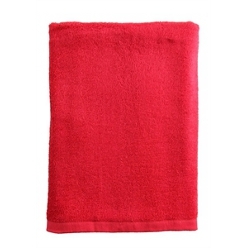 On the other hand, each towel is different in its design and color and therefore, makes for an ideal choice for daily home usage. We need a towel for many purposes. 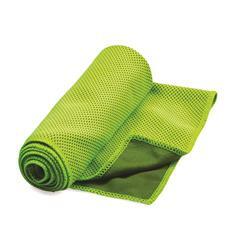 Whether we are going to the gym or want to place it in our homes and offices, towels are a must find and have. 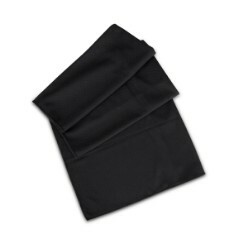 When it comes to towels, Giftwrap has to offer them in a very large variety. 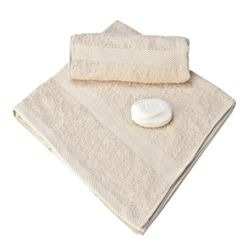 Offering bath mats, bath towels, beach towels, face cloths, gym towels, golf towels and hand towels, each of these towels serve a different purpose. 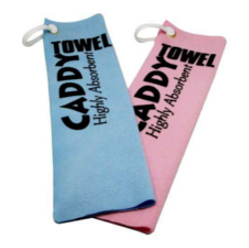 Moreover, all of the towels are unique as far as their design is concerned so you can easily skim through different options and then make a choice regarding the towel you want to get. 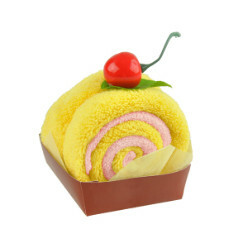 Giftwrap knows the importance of towels and therefore, offers high quality ones for its customers.